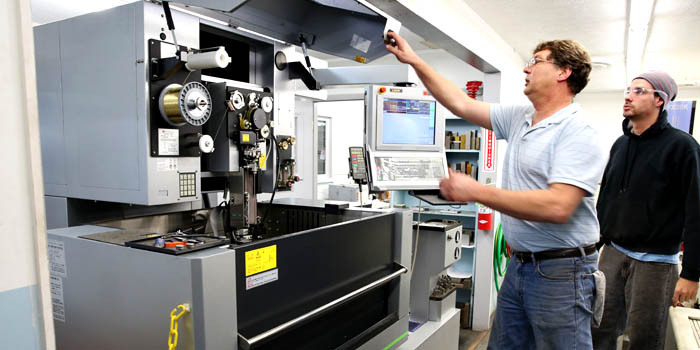 To move quickly and keep your costs down, Interlake Stamping manufactures and maintains tooling and machining based on the specifications of your component. For new orders, our tooling and machining technology enables your tooling to be ready as soon as you need it. The same holds true for modifications of existing designs. Over the lifetime of a specific component, you never pay for tooling modifications or repairs. You only pay for our engineering expertise and final component.